Lindsay Unified School District Facilitators aim to create a curriculum that helps Learners prioritize what they learn. Some learning objectives and standards are prioritized due to what accountability tests prioritize, while others are selected as valuable information that Learners will need in post-high school life. In K-8, for Learners who are more than two years behind, “essential” standards are identified that the Learner has to complete. 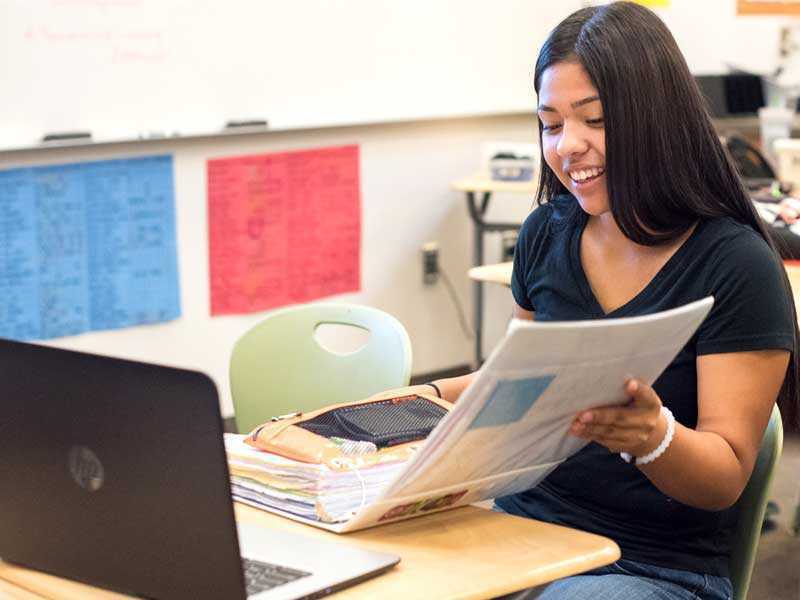 This is different in high school as Learners in high school all have to complete the same standards, but the district and Learning Facilitators are able to at least provide more clarity on prioritization.